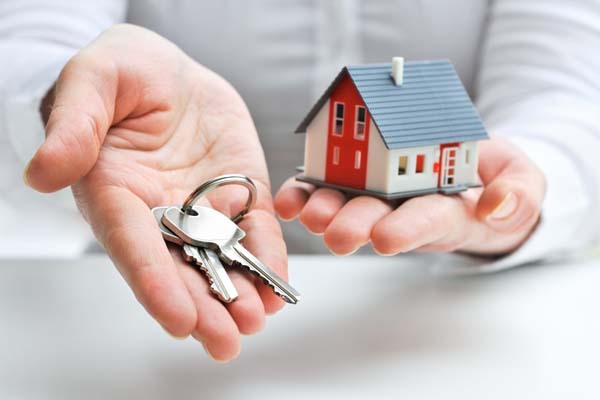 How do you pick the right letting agent? The rental arm of the property market has been compared to the ‘Wild West’ by the Royal Institution of Chartered Surveyors (RICS)! Indeed, landlords new to renting can be faced with a confusing array of services and fee structures. Your first decision may be whether to choose a letting agent with a shop window or instruct one of the ever growing number of online agents? The majority of prospective tenants search for property using the main property portals; Rightmove, OnTheMarket and Zoopla so you don’t necessarily need an agent with a shop window as long as your property is going to be advertised on the main sites. However, unless you are familiar with the raft of legislation covering lettings, you would be wise to use a qualified agent who can advise on ‘best practice’ and your legal obligations as a Landlord. Letting agents are not regulated but since 1st October 2014, all agents must be members of one of three Government authorised redress schemes. 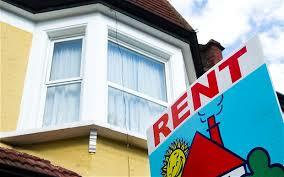 All three schemes offer landlords and tenants an independent complaints procedure. In addition, members of The Property Ombudsman are required to have Professional Indemnity insurance and must follow The Property Ombudsman Letting Code of Practice. This sets out the framework within which registered agents must operate and the standards of service they must provide for both tenants and landlords. The Code is compulsory and is rigorously applied in complaints handling. A personal recommendation is often the most reliable form of endorsement. If you know other landlords in your area, ask them which agent they would recommend – and which they would not! Alternatively, if you don’t know any landlords, ask local plumbers and electricians. Word soon spreads and local contractors can offer a useful insight into how letting agents manage properties. Finally, to choose a good letting agent, you need to focus on the service they deliver rather than the price they charge. And don’t forget, a sign of a decent agent is one who looks after the tenant as well as you.